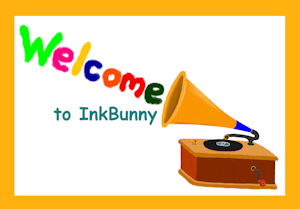 Welcome to Inkbunny lilkayden X3 and :3! It's great to meet you and have you here with us X3 and ^_^, and we hope that you'll be our best friend too :3 and =3. 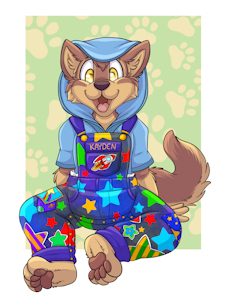 Enjoy your stay here on Inkbunny in peace with us lilkayden :3 and ;3.